Layout of Sweetums. 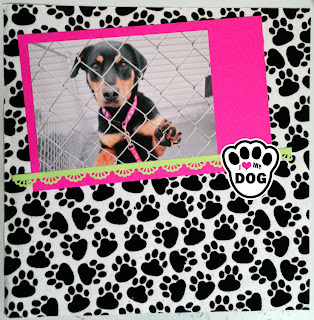 I used some fuzzy paw paper I got from Hobby Lobby for the background.. and the other papers are recollections. What a cutie! Thanks for playing along with us at SEM! love the "paw" page! cute puppy! thanks for joining us over at SEM! Love the black and white with the pop of bright color- so fun! Thanks for playing along with us at SEM! 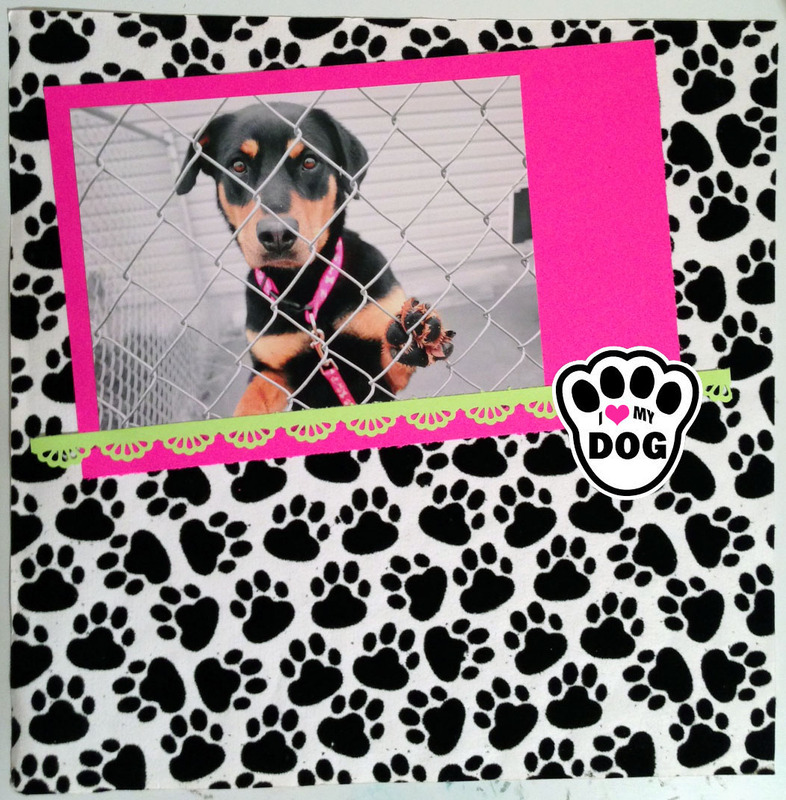 Love the fun bright pink and green you chose to compliment that awesome black & white paw print paper. Thanks so much for linking up with us this month at Scrapping Everyday Miracles Jamie! I love the black and white and bright colors! It really makes the picture pop! So great! Love your take on the sketch and the bright colors with the black and white. I am your newest GFC follower. Would love it if you Stopped by my scrappy site and said hi.